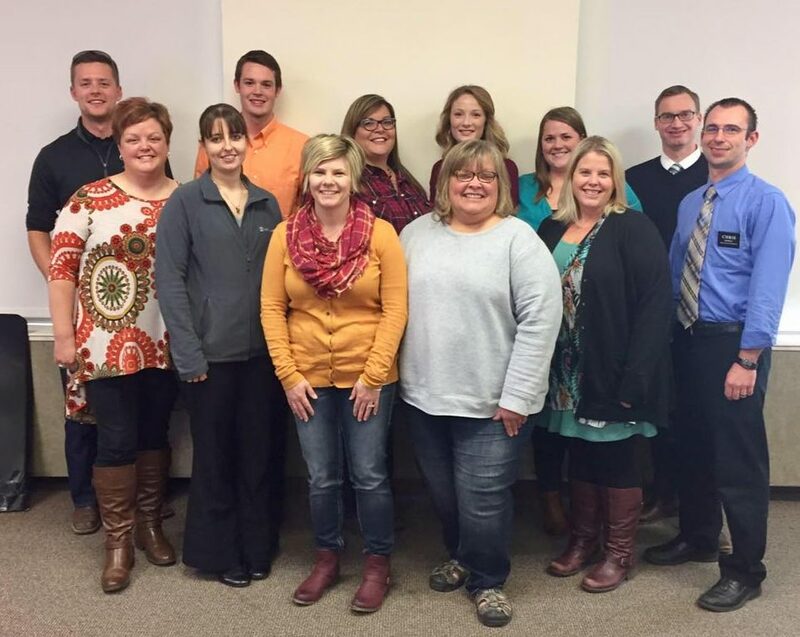 The Madison County Leadership Institute (MCLI) brings together potential and existing leaders to help make Madison County a better place to live and work. Through the Institute, a diverse group of informed community leaders is built who can create collaborations and partnerships to further common goals. Potential and existing leaders who live or work in Madison County are invited to make application for admission in the MCLI program. To be eligible for consideration, applicants should have demonstrated leadership skills or a willingness to become a leader in various organizations within Madison County. Only those applicants who are willing to commit to class attendance and to assist with the class project should make application to the program. The purpose of the class project is to develop collaborative leadership skills through a project that addresses a community-based need. Class participants will select a project which will result in a positive impact upon Madison County. There will be scheduled class time to work on the project; however, individual and/or group time outside the class setting will be required to successfully complete the project. 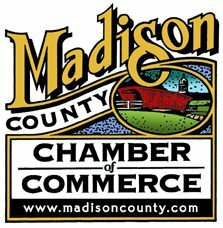 The Madison County Leadership Institute Advisory Committee will review all applications for the upcoming session and will approve applicants for membership into the program. Approval will be based on proven or potential leadership capacity and commitment to betterment of Madison County.